Karl Lagerfeld is a German fashion designer who was born on September 10, 1933 in Hamburg, Germany. Karl Lagerfeld's recent filmography includes the movies Lolo (2016) and The First Monday in May (2016). Karl Lagerfeld has a limited audience on Spotify with only a popularity score of 22 out of 100 and around 300 followers as of 2018. Karl Lagerfeld's Instagram account (@karllagerfeld) is extremely popular with about 5.6 million followers. His recent posts to Instagram have gotten around 37,000 likes each. 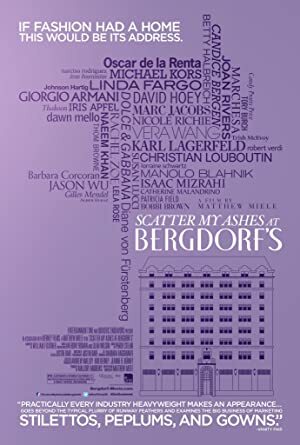 As of 2018, Karl Lagerfeld has appeared in about 17 movies. 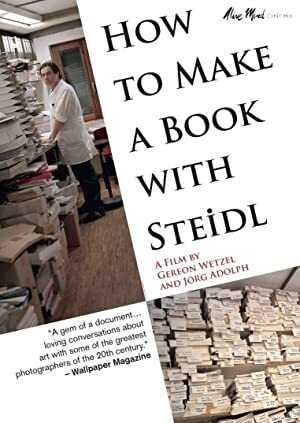 Some of the most recent Karl Lagerfeld movies include Lolo, The First Monday in May, and Mademoiselle C. Lolo, released in 2016, featured Karl Lagerfeld as Himself. 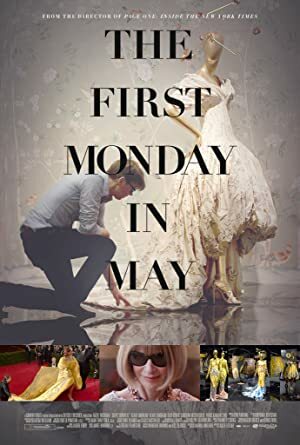 The First Monday in May was also released in 2016. Mademoiselle C was released in 2013.